Check out the NEW ROCKYWORLD. It's up and live and we are ready to work on projects. 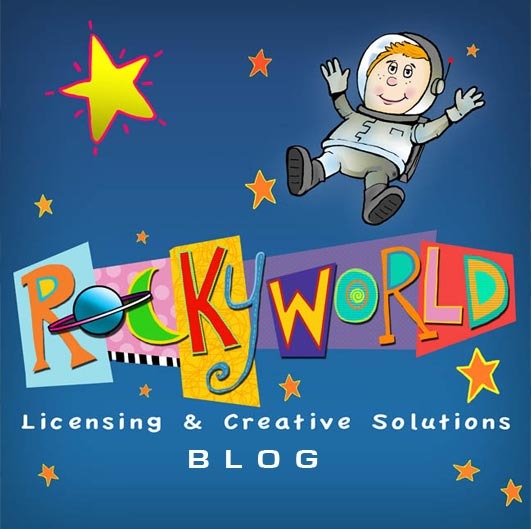 I am working on a new rockyworld logo right now. We do images for a variety of products and have worked for clients large and small. Check out the NEW ROCKYWORLD.